Fluid Technology is a well established, manufacturer’s representative firm providing industrial equipment to a variety of industrial customers. We distribute and represent many well-recognized brands. We sell commercial blowers, fans, pumps, compressors, filters, and many other products. For more information about Fluid Technology, visit www.fluid-technology.com. Thrive in cloud-based software programs and technology usage. High level of customer service required. 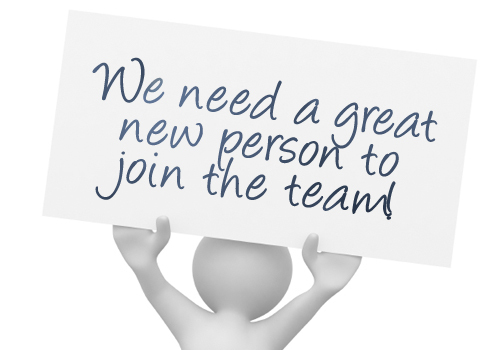 Self-starter who is comfortable in an industrial sales environment. Quick learner who thrives on new challenges. Invoice orders through accounting software. Process daily shipments, both LTL and daily UPS/FedEx. Ensure accuracy of order information and process orders. Help sales staff upgrade contact management. Provide support to outside sales department. Provide customer service for existing accounts by building rapport, providing technical information, explanations, and redirecting to appropriate sales person. Answer telephone, fax and e-mail inquiries, verify and enter information. Draft outbound purchase orders to vendors. Manage customer service email inbox. Check on orders status with vendors. We offer a very competitive compensation package, attractive benefits, 401 (k), tuition reimbursement and many opportunities to continue your professional growth. This is a part time, 20 hours per week with an hourly wage of $15.00 – $25.00 based on your experience.